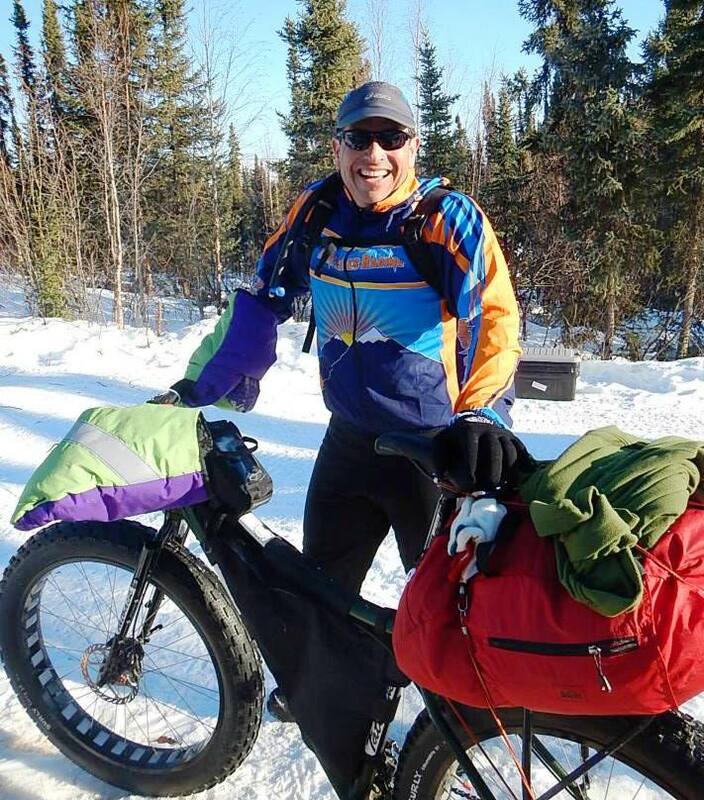 Three years ago as I was sitting on my deck drinking mojitos and listening to my friend describe the fat bike race called the White Mountains 100, it seemed like a great idea to sign up. The summer warmth and the mojitos certainly influenced my thinking. 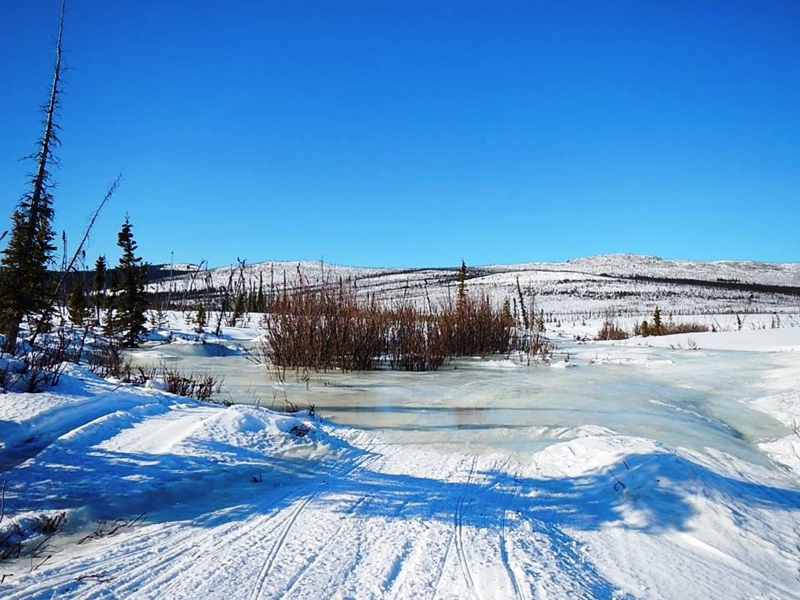 The White Mountains 100 is a 100-mile race through the wilds of Alaska, just north of Fairbanks in late March. 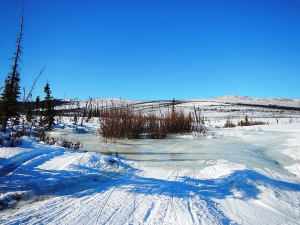 The course is snow packed with large sections of glare ice and ice overflow covering parts of the trail. If you are like me, you’ve never heard of either of these, but to put it simply, it’s like someone runs a garden hose over the trail night after night in freezing temps until the ice is smooth as glass. 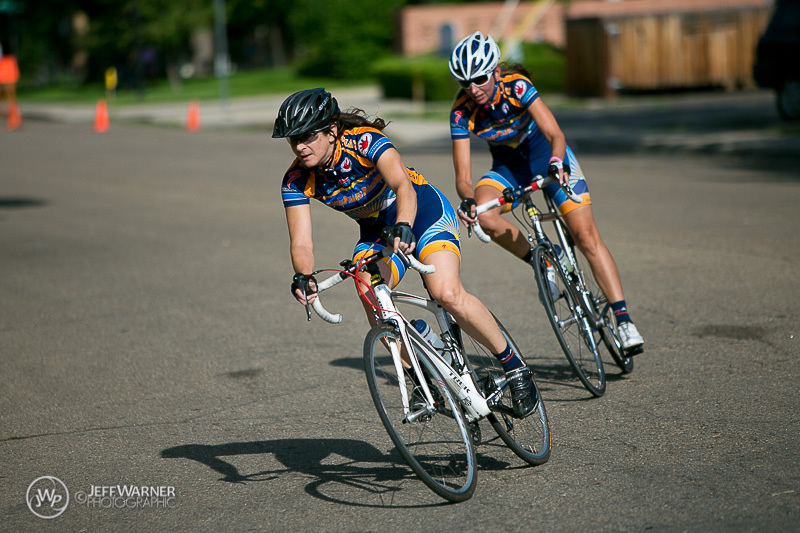 The race was started by a couple of local Fairbanksians—Ed Plumb and Kat Better—in 2010. They consistently get well over their BLM mandated quota of 65 participants entering the lottery for a lucky spot in the race. I tried for a spot in 2013 but was not selected. Real race or not, it was a big effort. The course is deceiving without tons of elevation gain, but as I quickly learned, pedaling a fat bike (weighing about 30 lbs), with an additional 10 to 15 lbs of gear is not easy. So climbing on this hog was particularly slow going. The course follows one drainage out, crosses over a pass, and they returns via a different drainage to the finish. Crossing over the pass was a good solid slog but what was really challenging were the climbs between mile 90 and 100. One of them, endearingly known as the Wickersham Wall, at mile 95 was quite memorable (read: hard), especially as the sun set, twilight was beginning, and temps began dropping into the teens. I ended up at position 30 coming in at 13.5 hours. The fastest time was a course record of just under 8 hours. 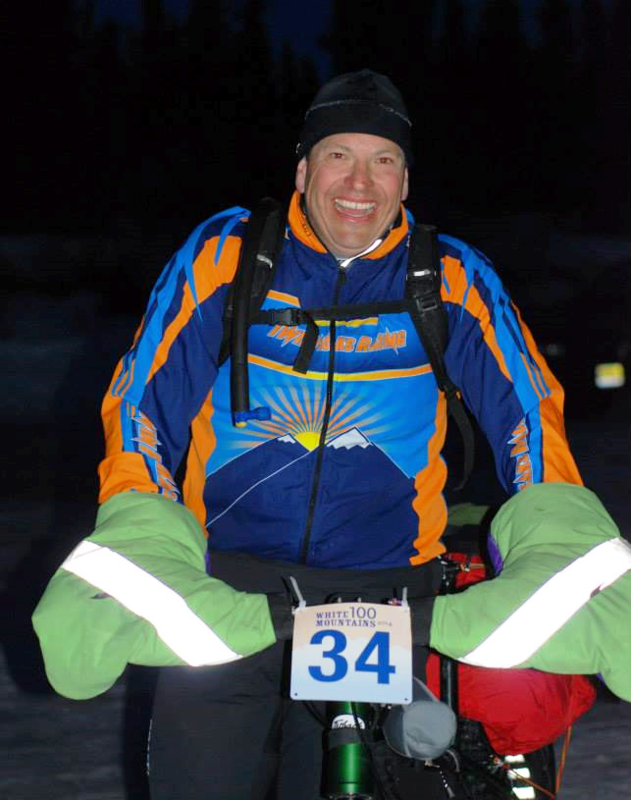 I would recommend this race for anyone who wants an epic adventure on a fat bike. It’s well supported, safe, and a big effort!